With a monthly timetable in hand, you will be better in your job. 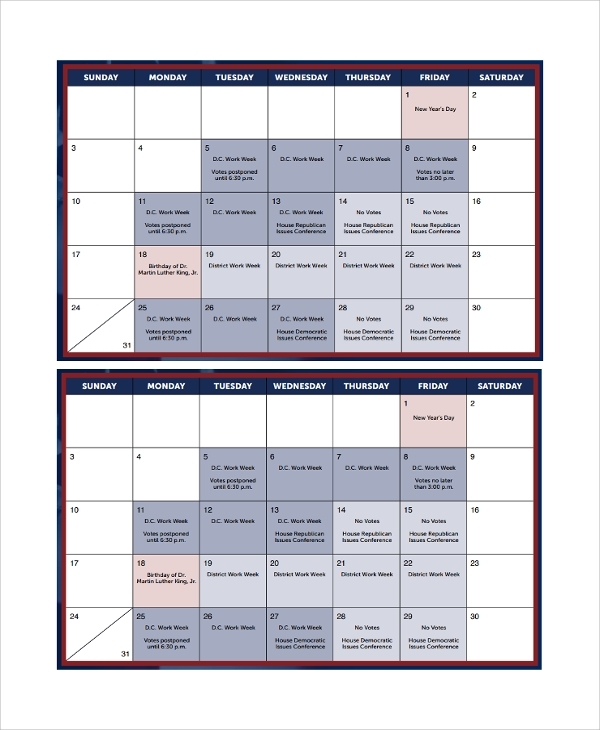 Planning monthly activities is not a tough job because easily downloadable monthly Timetable Templates in available online. Now, anybody can chalk up the entire month well in advance. Keeping a clear schedule not only keeps the user of these templates free from any anxiety, but also helps him to work as per the target. Psychologists opine that people who work after planning are more productive than people who have no habit of planning. A student could also write down his/her study plans, tuition schedules, training sessions etc. on the boxes given there so that important classes or activities are not missed. This also helps to review an user to check his or her performance at the end of a month. 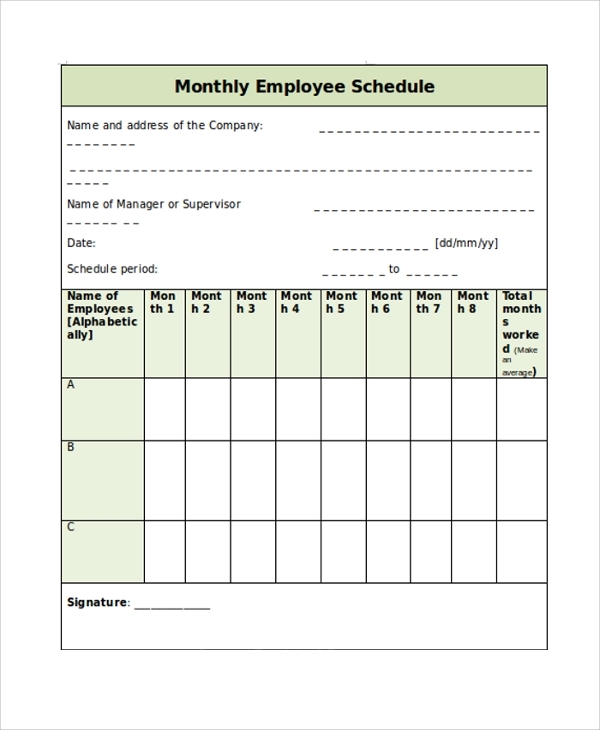 This is another important monthly scheduler that helps to work with a scheduled plan in hand. 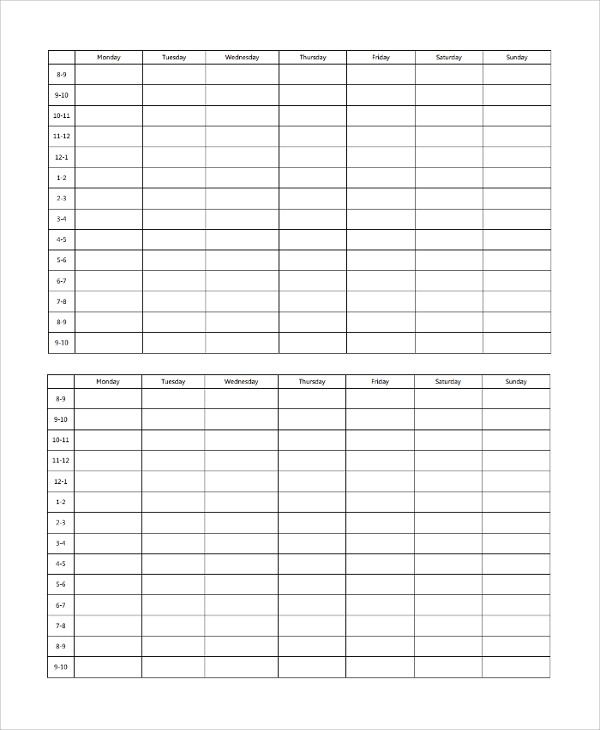 This printable monthly timetable menu template is a kind of monthly agenda template where a user could write down all pre-scheduled jobs month wise. 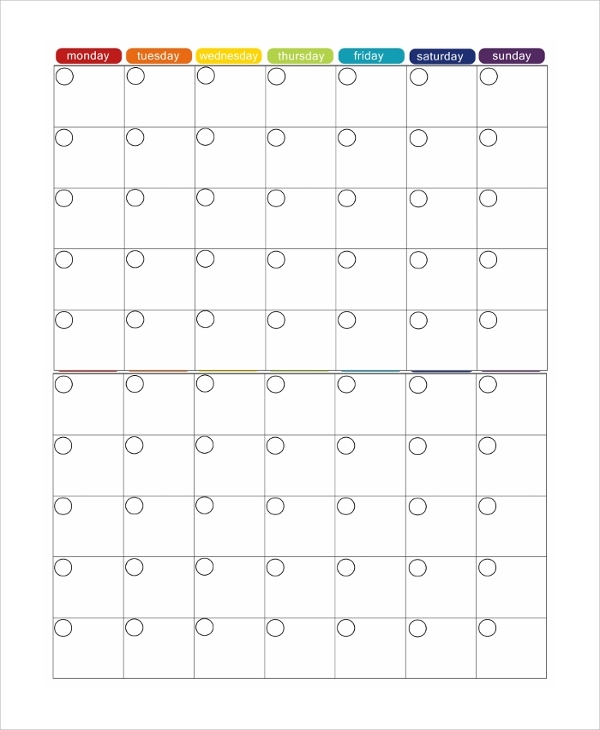 The week days are written at the top and a certain space is kept on each blank box to write the date. Enough space is kept to write a day’s schedule in short form and to review a day’s program quickly before starting a day. 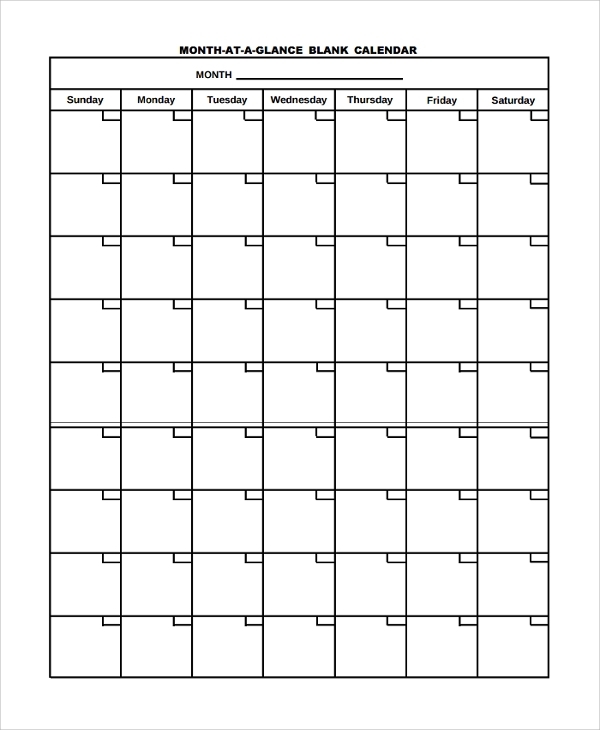 Top executives of a firm, self-employed professionals, teachers, businessmen, and even students could use this template to keep their schedules unchanged. This is one of the most popular monthly timetable template available in the internet. 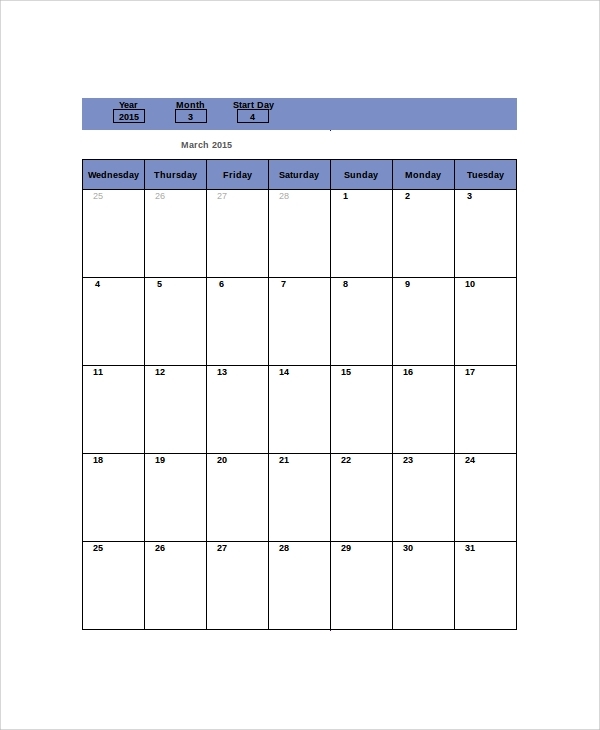 The name of the month with year, the dates and name of week days are printed in proper places. All the 12 months’ blank pages with national holidays are printed to chalk up the schedule much more elaborately and accurately. 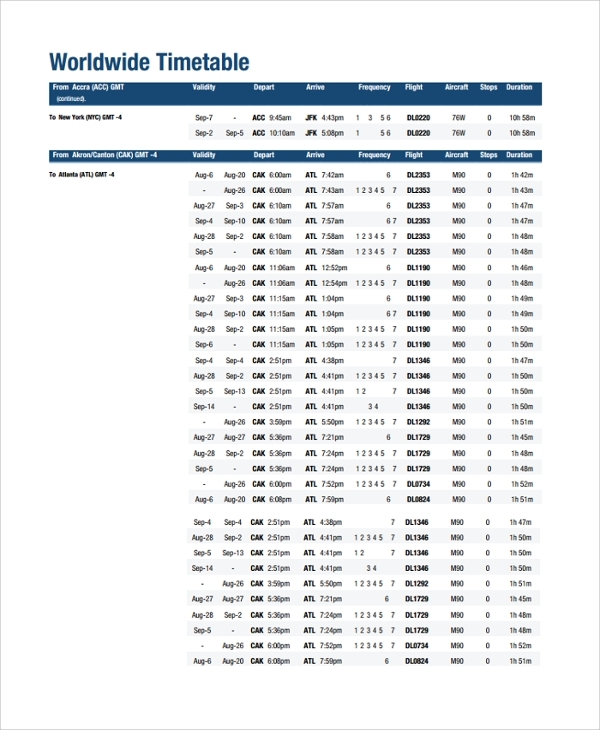 Users can further personalize their calendars with their own pre-planned official leaves and holidays. It is a great way to prepare schedules day wise and work accordingly. Professionals, particularly people having their own business, teachers and students will find this template immensely helpful. 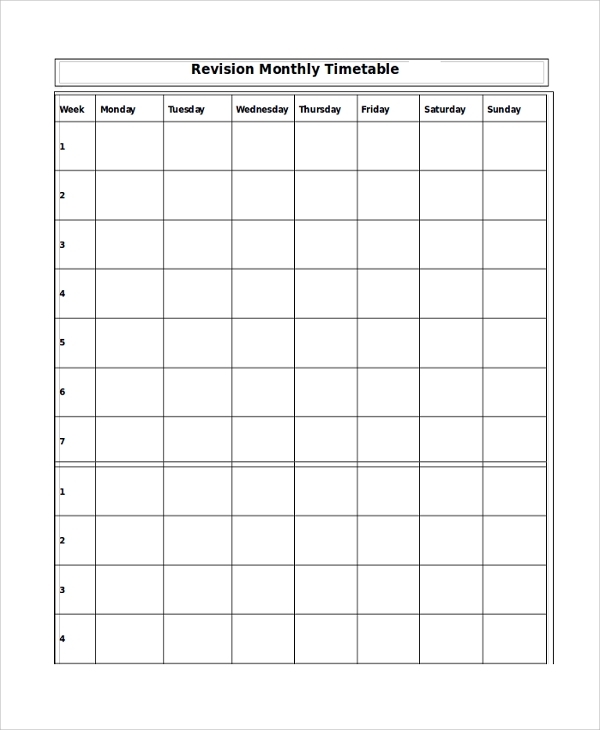 As the name suggests, this time table is designed for the students to create their own study timetable according to their own needs. This time table is designed week wise and helps a student to keep a fixed study and other activity schedule on daily basis. This timetable is available with proper instructions to enable the students to build their schedule very efficiently. 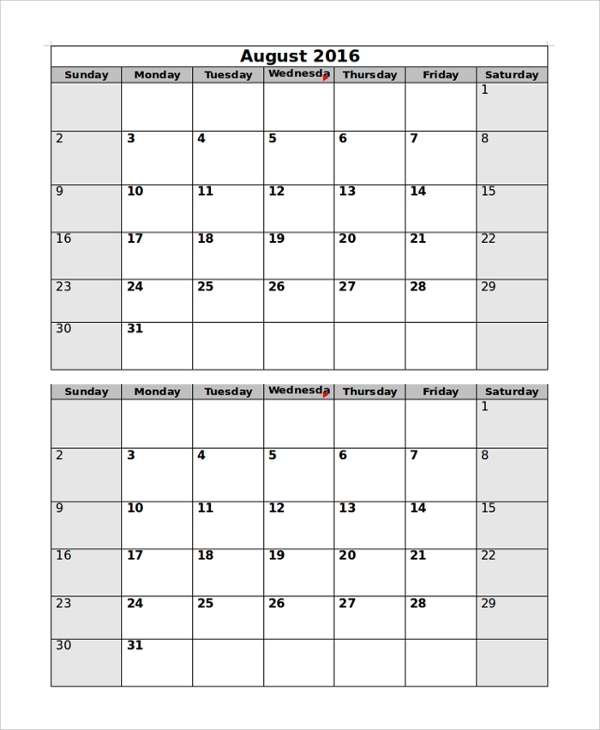 A monthly planner template makes a person punctual, more organized and more successful in life. It also keeps a person free from all sorts of professional anxieties as he or she knows what jobs are waiting for him or her. Students also get immense scope to pay equal attention to all the subjects which they study in their schools or colleges. 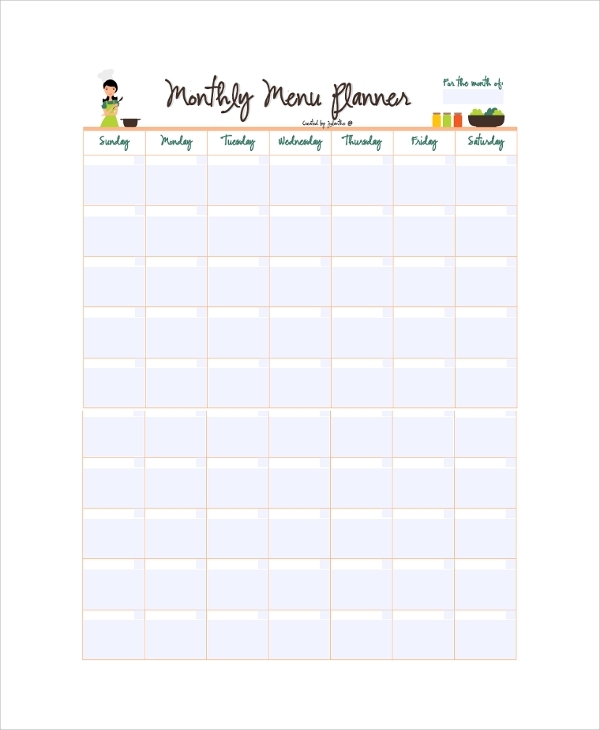 As a whole, the monthly timetable template makes a person perfect.